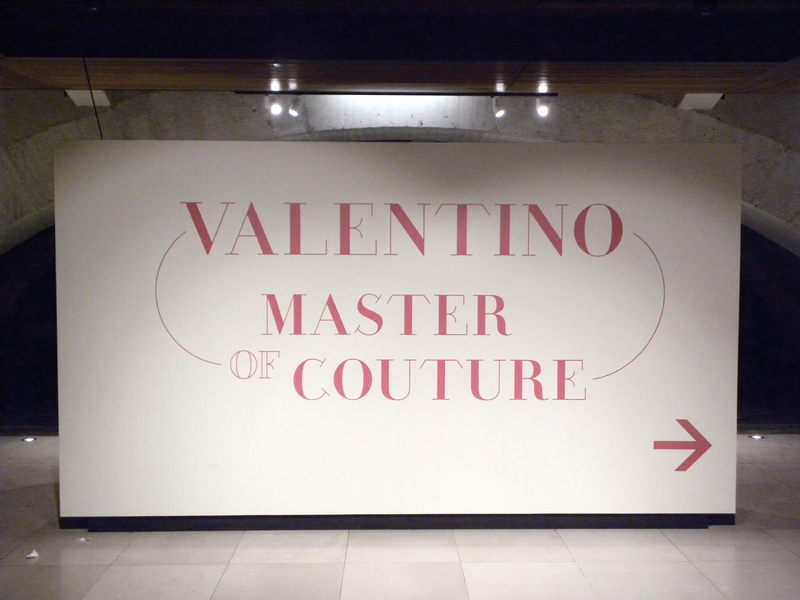 The last emperor, master of couture, also known as Valentino Garavani, showcases just that, some of his much deserving masterpieces of over 130 breath-taking haute couture designs which have been worn by the crème de la crème of socialites, fashion icons, film stars, and political spouses in his latest exhibition at Somerset House, London. The “Catwalk” section of the exhibition (as shown in the first photograph) is absolutely sensational and musn’t be missed if you’re in town. I was even so delirious by the end that I could imagine myself stylishly strutting up and down exclusive red carpets and elegantly mingling my way through the best cocktail parties in the most stylish of the archived couture. Who knew that 1960-70s couture could be so timeless and chic! However, some of the 1980s couture would prove a much more difficult task of incorporating into your modern day wardrobe and frankly, it would be borderline unforgivable if you ask me, those poofed up shoulder are hard to pull off no matter who you are! 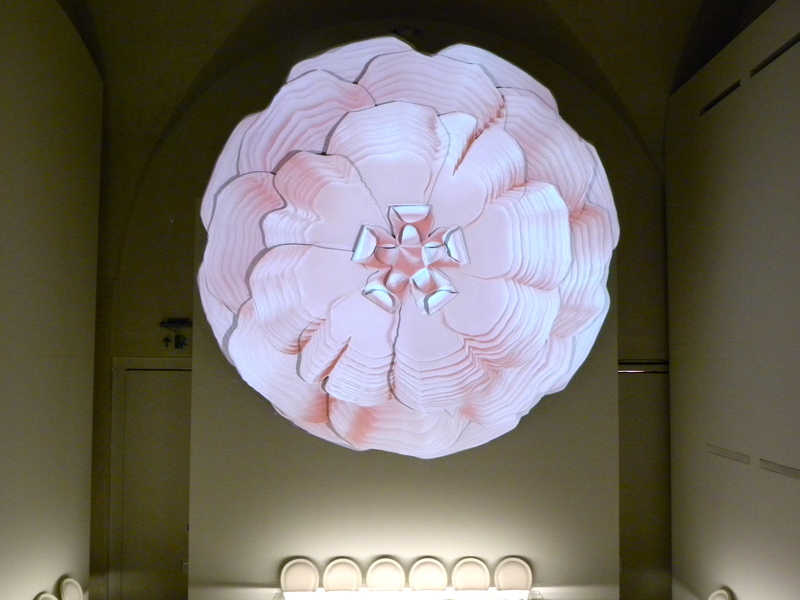 The exhibition also featured an enlightening section that shared behind the scenes footage of the highly skilled and time consuming work that goes on in the Valentino atelier through demonstrations of a few technical samples. It really opens your eyes and gives you an appreciation for the difficult and highly intricate craft of couture techniques! 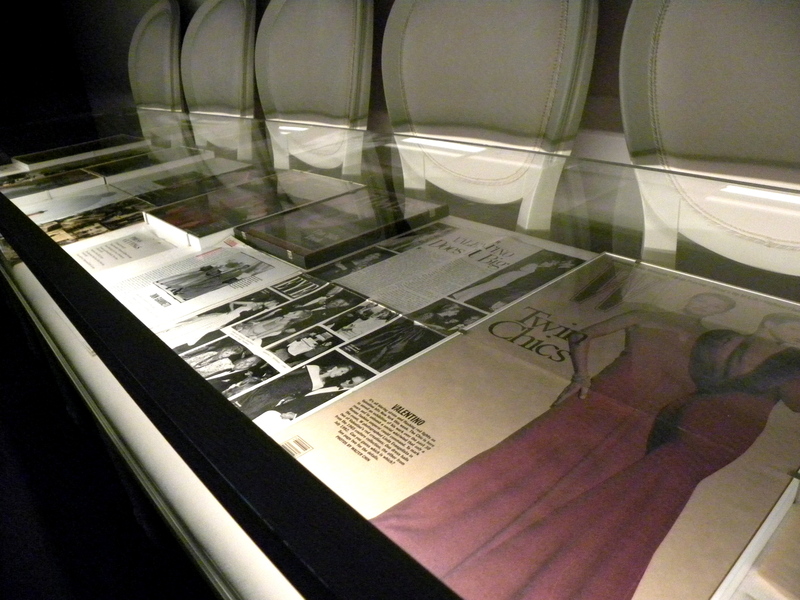 Magazine clippings, and personal correspondences from some of Valentino’s most elite clients were also on display. 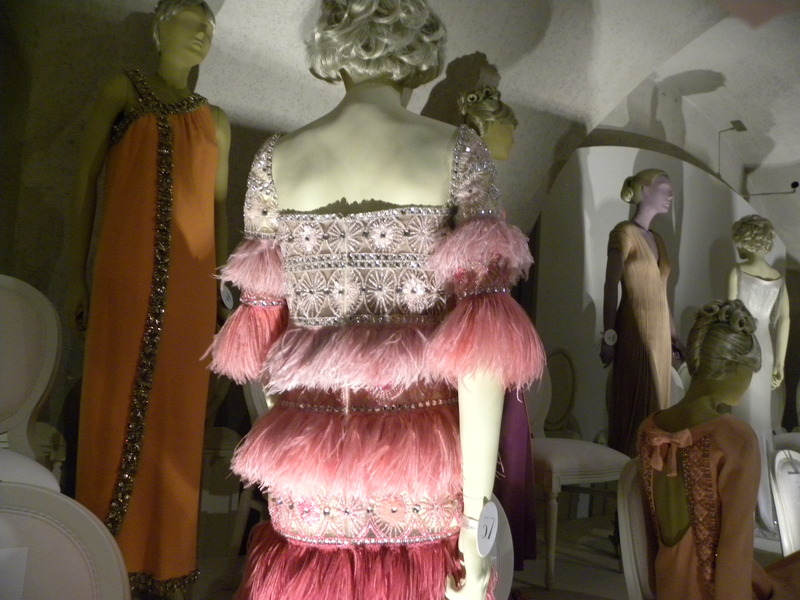 I think Countess Luann would approve of the fabulous exhibition as ♪ chic, c’est la vie ♪ ! Regardless, I certainly do! This entry was posted in Design, Exhibition, Fashion, London, Luxury, Museum, Museum Exhibition, Style and tagged Couture, Design, Exhibition, Fashion, London, Luxury, Master of Courture, Museum Exhibition, Somerset House, Style, The Catwalk, Valentino by linneabylinneanilsson. Bookmark the permalink. Another intriguing peek into exhibitions and places I’m unlikely to see. Hope it provided you with mega inspiration. Thank you. Your cheers really make my day.